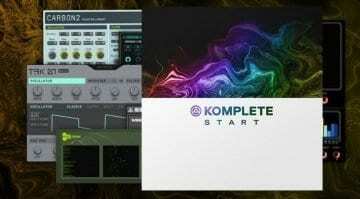 A brand new bumper bonus bundle of synths, effects, instruments and loops are yours for free with the Komplete Start collection with Kontakt 6 and Reaktor 6 players. 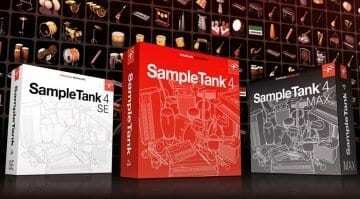 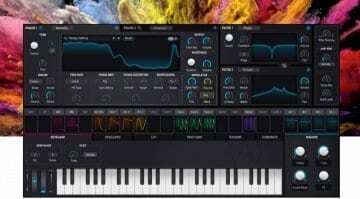 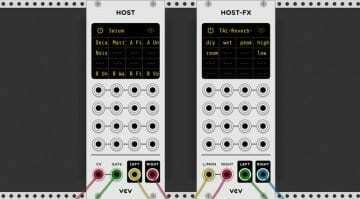 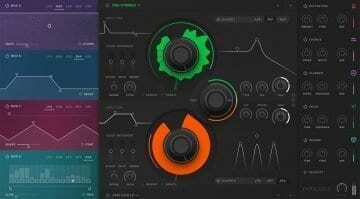 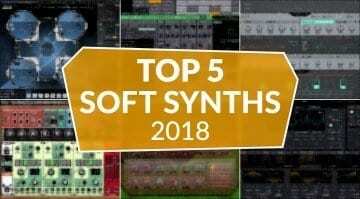 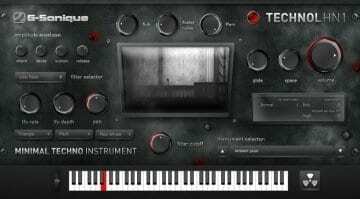 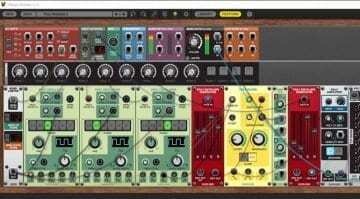 2018 saw a plethora of inventive, appealing software synthesizers, including our Top 5 by Arturia, FXpansion, Native Instruments, Waslio Audio, Cherry Audio and Waves. 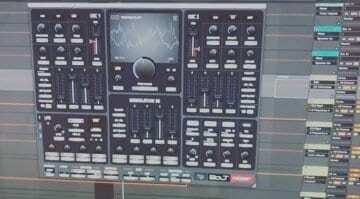 Wait, that's 6?!? 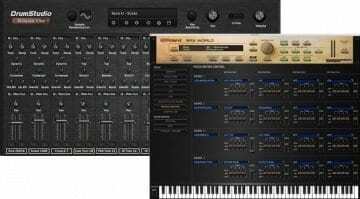 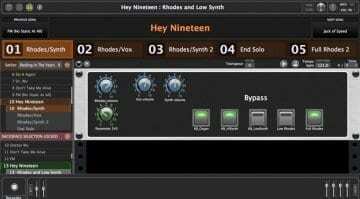 Sampleson has taken their Rhodes samples apart and found that they only need to tune sine waves to accurately recreate the entire spectrum of sound. 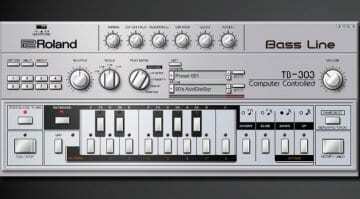 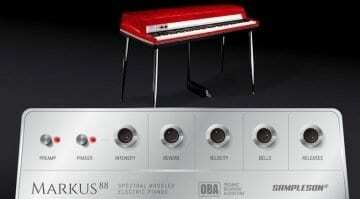 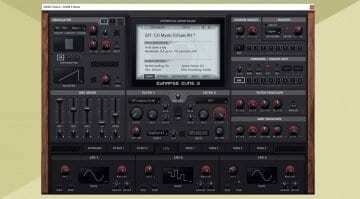 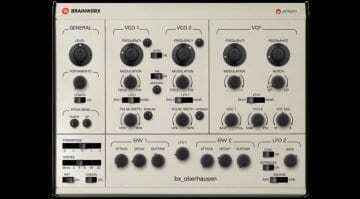 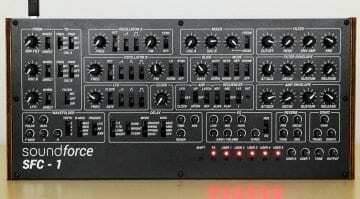 Markus 88 is only 25MB and sounds like a 2GB instrument.